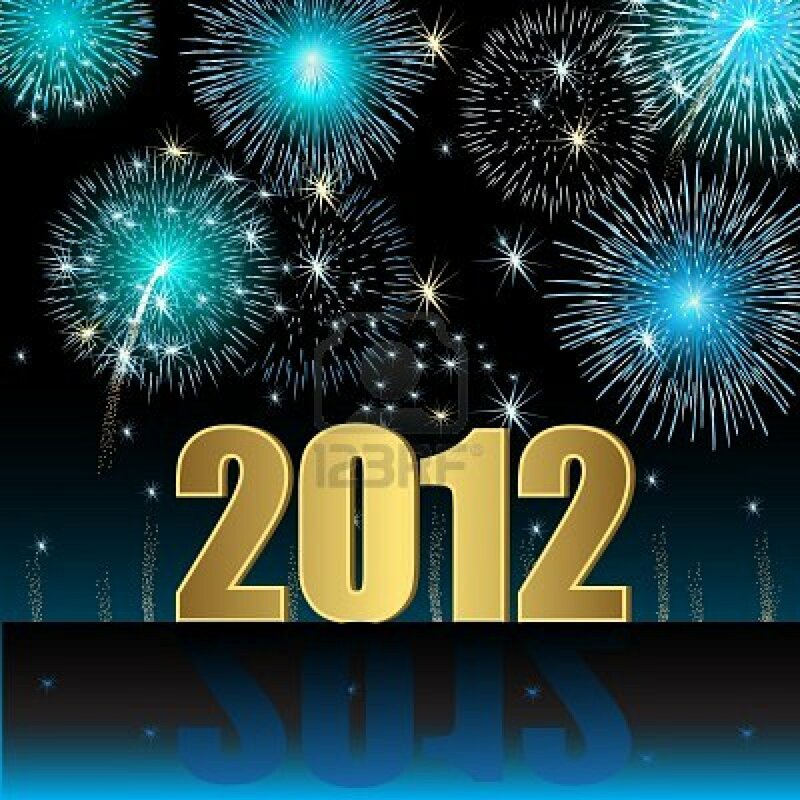 Cant believe it's gonna be 2012 already! I started blogging in the mid of this year and I have met some lovely people and have enjoyed reading other blogs and just about everything! Thankyou to all my followers and everyone who takes a look at my blog posts :) Very much appreciated! Arianne from Arianne Cruz Great for book lovers! Azu from Raven Haired Dolls Great for Fashion! Good luck for the new year, will definitely check out those blogs! That is so incredibly sweet of you, its really lovely to be listed with such amazing bloggers.